We’ll be offering intensive small group workshops at TBEX Asia Pacific 2016 in Manila, Philippines, giving participants a chance to work hands on in a way that isn’t possible in shorter sessions. These workshops are perfect for anyone looking to do in depth skill building is business related areas. Check out information about our workshops below. Space is limited. This intensive branding workshop for bloggers will take a mastermind-style approach to brand-building, combining detailed analysis and feedback, along with loads of actionable ideas. Topics to be covered include: mission statements, taglines, content and social media strategy, PR outreach, freelance work and monetization, refining your branding messages and giving inside tips on how to use your specific message in every aspect of your business. The workshop will be led by Bret Love and Mary Gabbett. As a blogger, he’s built a niche ecotourism/conservation site, Green Global Travel, into a top blog by combining inspiring storytelling, sound SEO practice and innovative approaches to social media. He’s become increasingly in-demand as a speaker and thought leader, covering topics ranging from branding and social media marketing to responsible travel and how DMOs can work with bloggers. He’s also made a name for himself as a consultant, advising companies such as the Adventure Collection and International Expeditions. Mary spent 10 years running an industrial psychology company, coordinating with Fortune 500 executives to define their corporate identity, providing technical support and customer service, and managing both clients and employees. As the co-founder of ecotourism/conservation site Green Global Travel, she oversees all organizational aspects of running the business, manages an extensive internship program, coordinates social media strategy and website maintenance, and contributes photography and videography. Building a Better Brand will be held on October 13-14th, 2016, from 10 am-4 pm at the Philippines International Convention Center (PICC). This is a fee based workshop and is in addition to TBEX registration. The workshop fee is $200 and you must be registered for TBEX Asia Pacific 2016 to participate in the workshops. Workshop registration is non-refundable; transfers are permitted. The workshop is limited to 12 participants. Learn how to create reflowable e-books that will pass the EPUBCHECK technical standard in this hands-on course. You’ll be taken through book development, from creating your title page and setting up the styles in your document, through to formatting and inserting images. As a final step, you’ll explore some free tools for use in creating a cover and doing your own file conversions. When the day is finished, you’ll know how to complete your book for uploading to Amazon’s Kindle program, and Smashwords, the world’s largest distributor of independently published ebooks. Please note that Microsoft Word is the publishing industry standard and will be used in class to demonstrate techniques and settings, so it will be much easier to follow along if you’re using it on your Windows or Mac laptop. This topic has been very popular at past TBEX events, with attendees wanting to dig in more to work on their own projects. This workshop will give you a chance to do that. Writing & Publishing Your E-Book will be held on October 14th, 2016, from 10 am-4pm at the PICC. This is a free workshop, however you must be registered for TBEX Asia Pacific 2016 to participate. The workshop is limited to 12 participants, sign up is required. 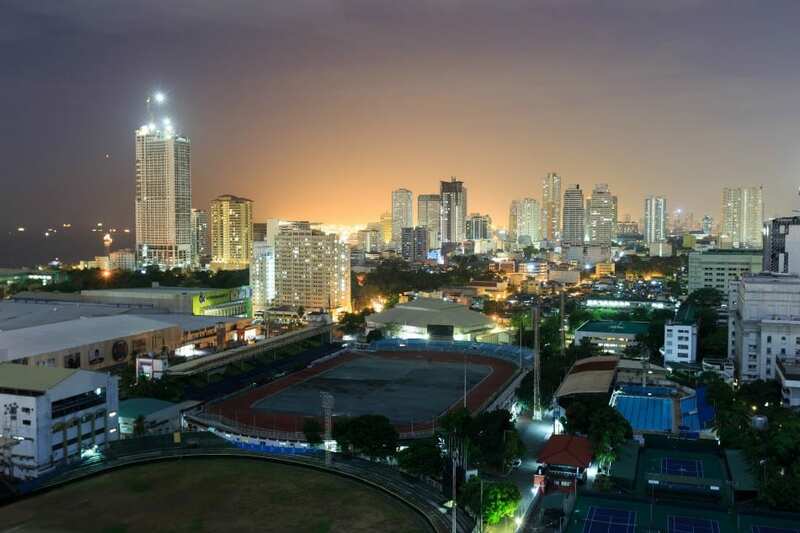 Take a look at Manila through the lens of your camera on a three hour photo walk. The photo walk will feature both well and lesser known sites, and will give you a chance to see the city with a local. Suitable for all levels of photographers, even if you’re just using your phone camera, this photo walk is a chance to join with other attendees for a look at the city. The photo walk will be led by a local blogger/photographer. The photo walk will be held on October 14th, 2016, from 10 am-1 pm. Meeting location will be announced. The photo walk is free, however you must be registered f0r TBEX Asia Pacific 2016 to participate. The workshop is limited to 10 participants, sign up is required. Sign up for these small group workshops here. Space is limited.